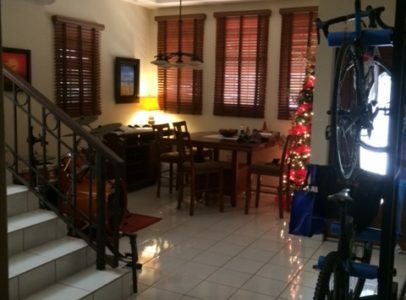 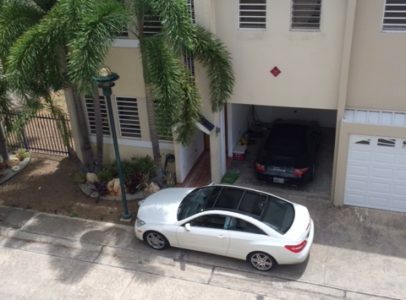 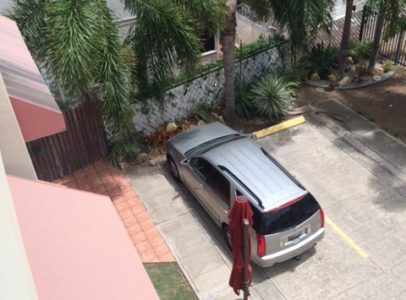 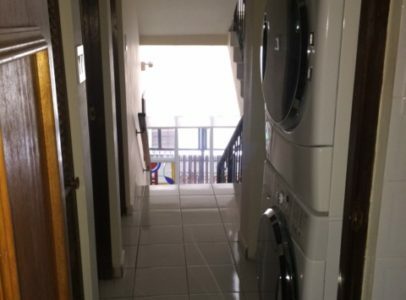 Gated private townhouse near shopping centers, downtown Ponce, shops, gas stations, and restaurants. 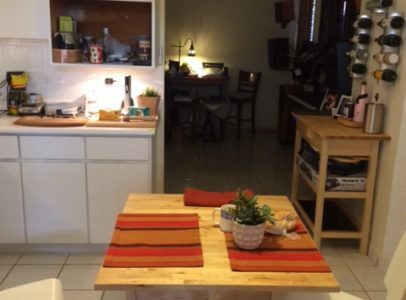 3 Beds, 2/2 Baths. 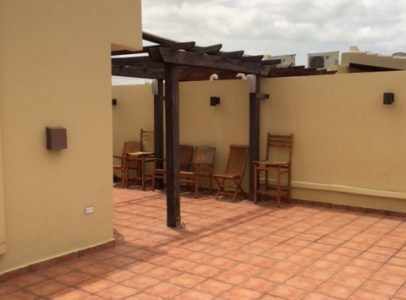 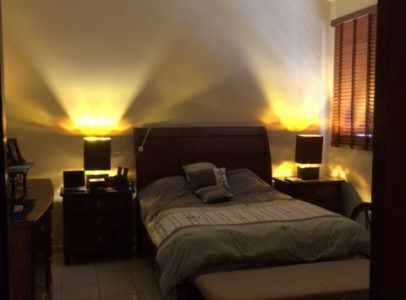 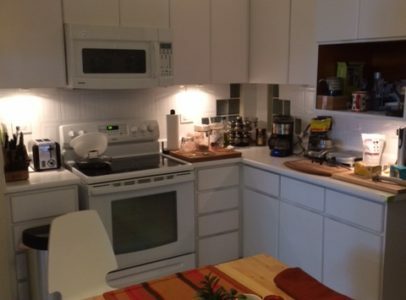 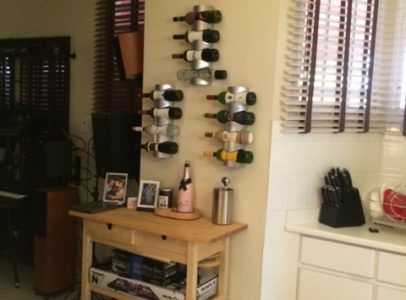 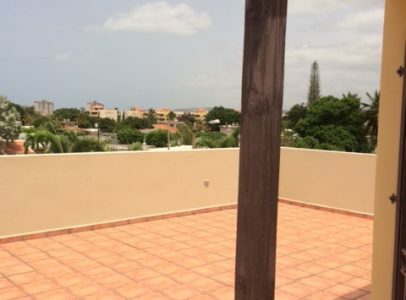 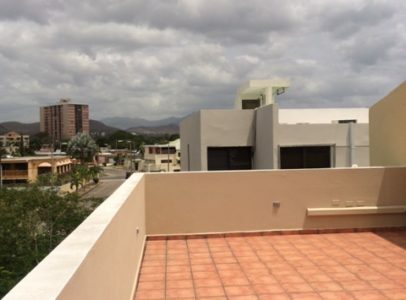 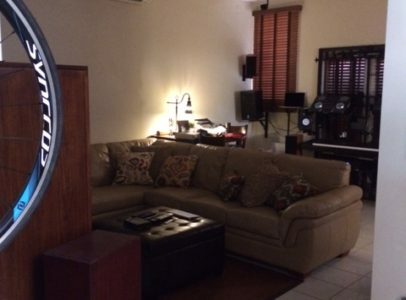 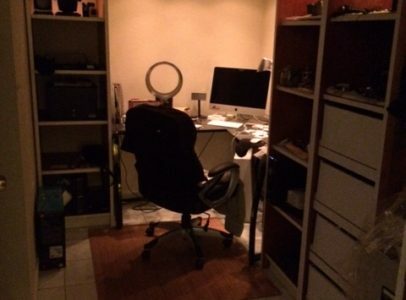 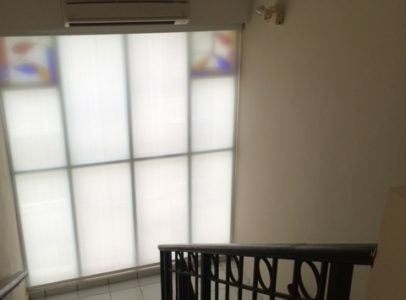 This three story property has a terrace on the 3rd floor overlooking the city of Ponce. 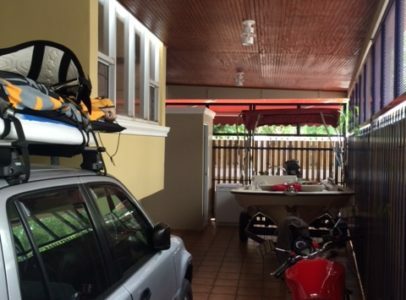 The property has 2 garages with 3 spaces for cars and 1 open space carport for a total of 4 parking spaces. 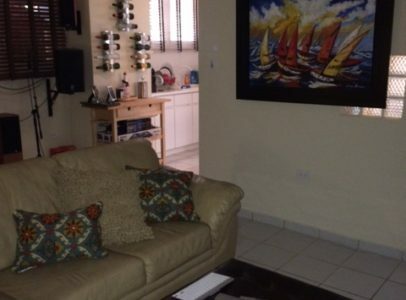 Modern furniture along with high ceilings give this property a contemporary style.